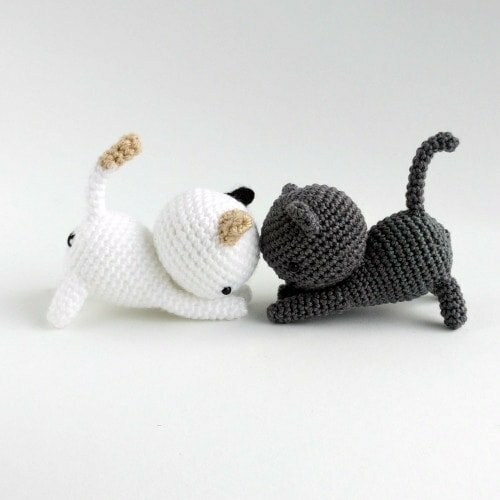 I have rounded up some really great free crochet cat patterns for you to make. You could gift them to a cat-loving friend in a huge array of colours. 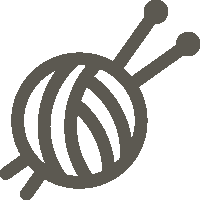 This is a great way to use up any leftover yarns you have lying around or give you the chance to use that special yarn you have been holding back for just the right project! 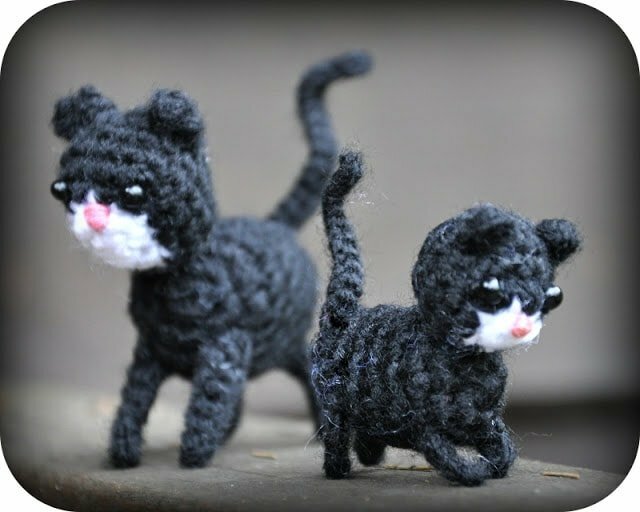 For more awesome free crochet cat patterns, take a look at this post – how to make a crochet cat. 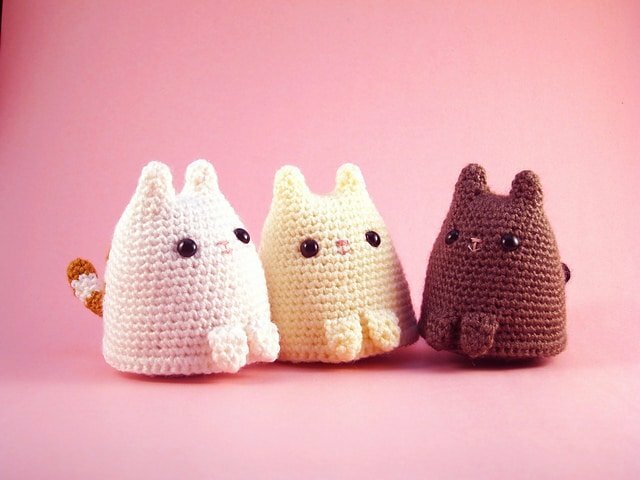 In this roundup there are a few different types of crochet cat projects, from sweet little amigurumi cats to micro kitties, there are a variety of cat patterns for you to choose from. Make a sweet little squishy cat with this free crochet pattern by Sarah Sloyer on Ravelry. 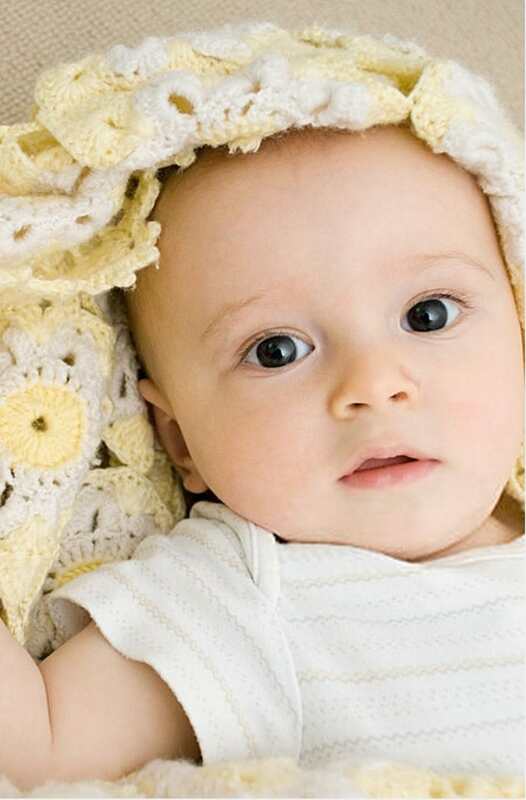 Make one of these little cuties with a free pattern by Little Bear Crochets. 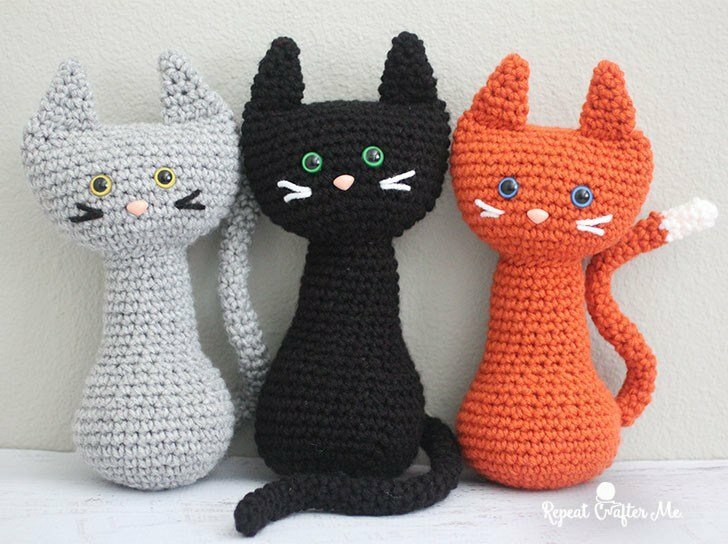 Make one of these delightful little cats with a free and easy to follow crochet pattern by Sarah at Repeat Crafter Me. Make a ‘fat cat’ and add cute facial expressions with this free PDF crochet pattern by Crochet Stitch Witch. 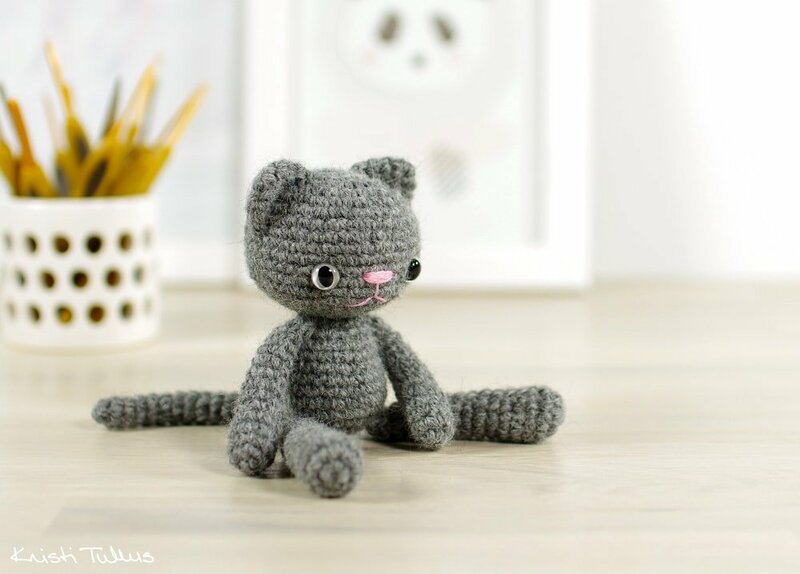 Make a micro kitty that will fit into your pocket with this free crochet cat pattern by Grietjekarwietje. 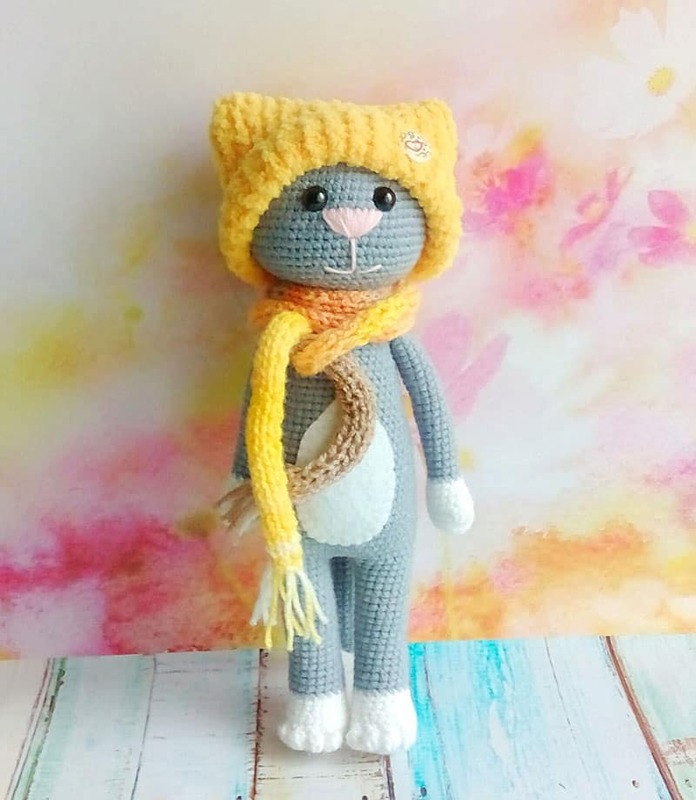 Make a lovely long-limbed crochet cat and accessories with this free crochet pattern by Amigurumi Today. 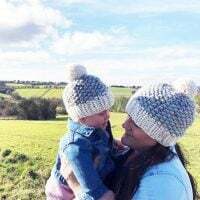 I am a huge fan of this blog! 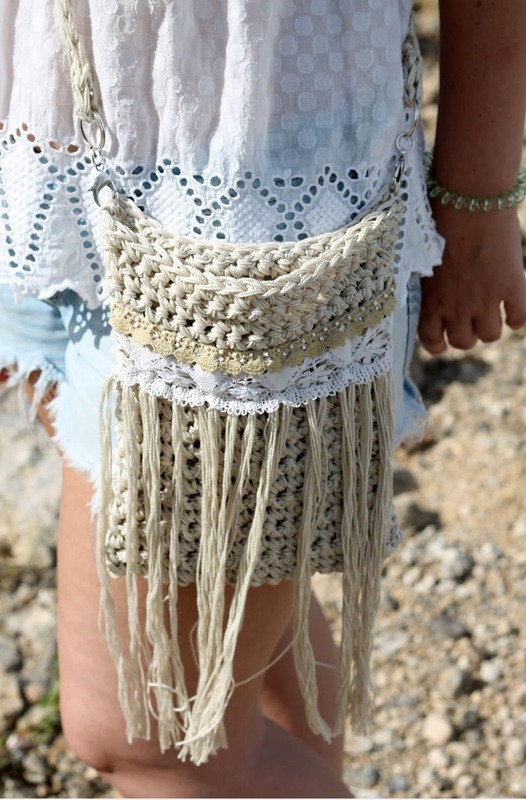 It is just super pretty and I love it, you should check out the free crochet patterns on there all by Kristi from Engsidrun Blog. There are so many cute crochet animal patterns on there, you will want to make them all. How adorable is this Christmas cat peeping out from his stocking?! 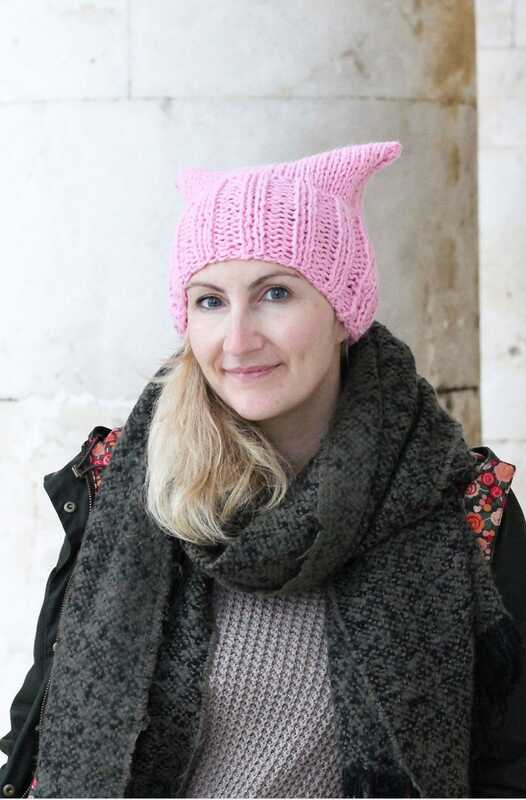 Make one of your own with this free pattern from Stephanie at All About Ami. 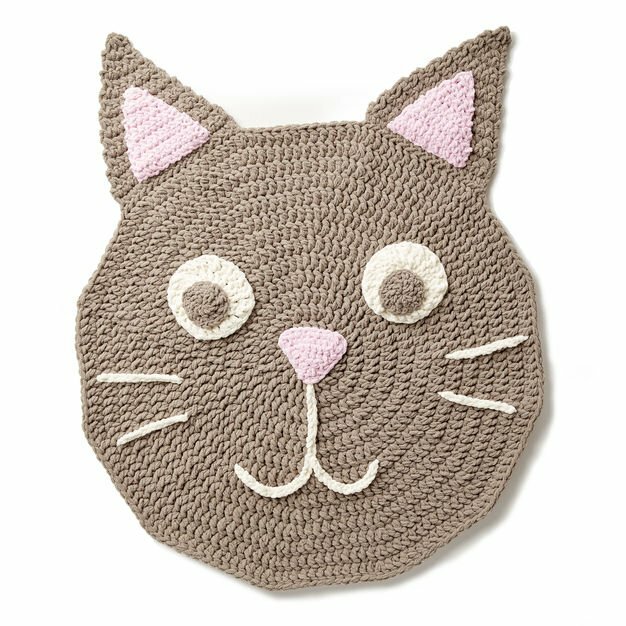 Make a super cute play rug for your littles in the form of a happy smiling cat! Get the free crochet pattern on Yarnspirations.